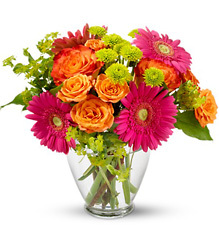 Send birthday wishes to that special someone with a bright, festive bouquet. 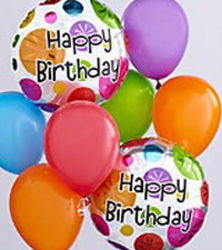 Add balloons and chocolates to complete the perfect gift. 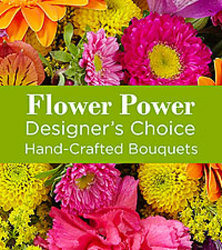 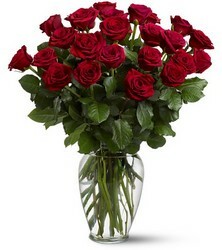 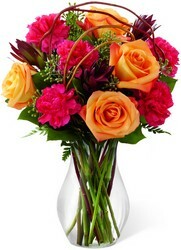 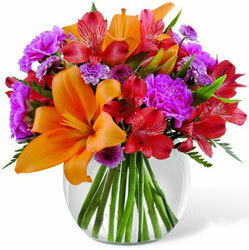 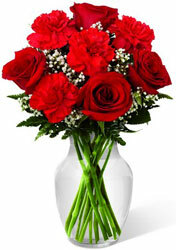 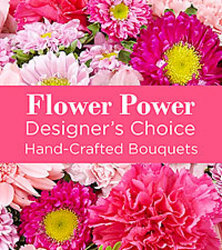 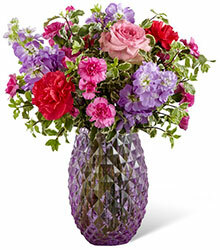 Amy's Flowers and Gifts-the professional choice for flowers in Sparks, NV and Reno, NV. 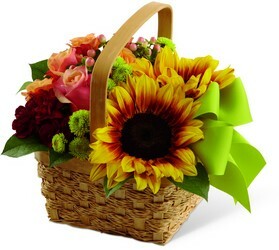 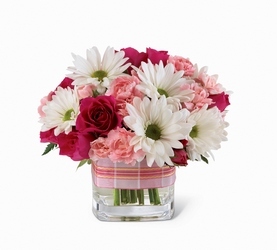 Amy's Flowers is able to assist in sending the perfect gift for any occasion. 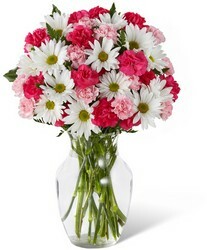 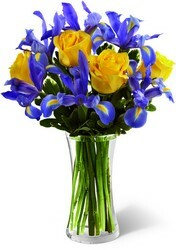 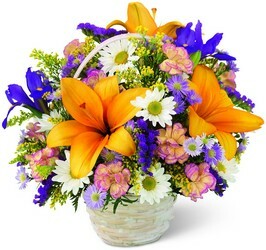 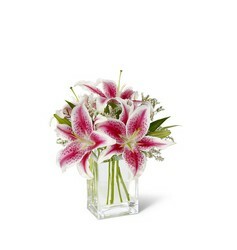 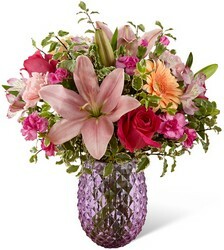 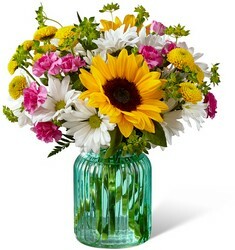 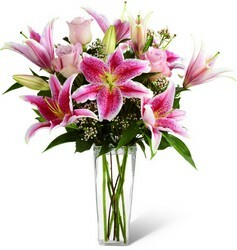 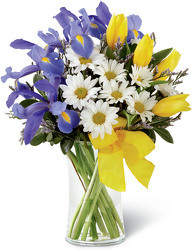 As a leading florist in Sparks, NV and Reno, NV, we carry a wonderful selection of fresh flowers, plants and gift items. 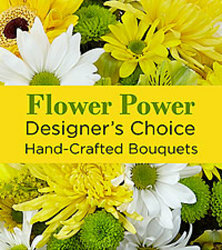 We also offer custom designed wedding flowers including bouquets, corsages, boutonnieres, and centerpieces. 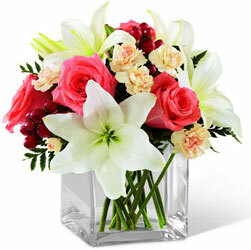 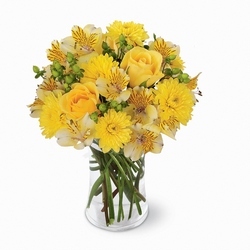 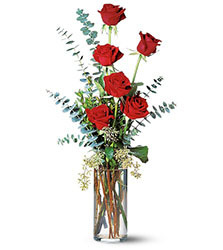 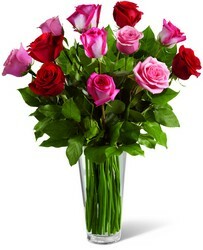 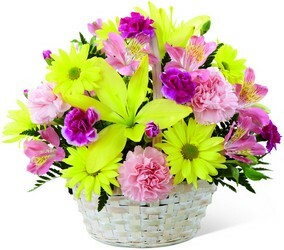 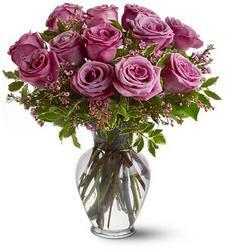 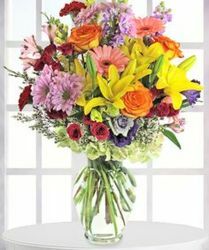 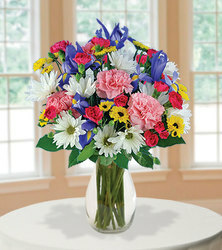 The staff at Amy's Flowers and Gifts provides personal, experienced service in sending sympathy flowers. 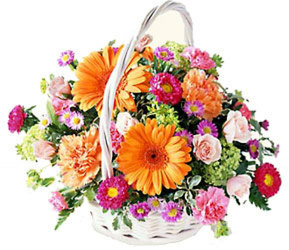 We will guide you in selecting the appropriate arrangement to convey your heartfelt sentiments. 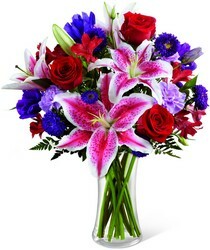 Whether your order is for Sparks, Reno or anywhere in the world, call today. 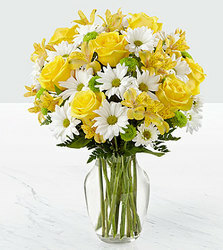 We are here in the store and ready to help.